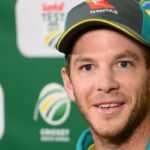 Australian Test captain Tim Paine has responded to former Aussie skipper Michael Clarke’s criticism of the new and friendlier team culture by asserting that his side isn’t following a friends-first policy. 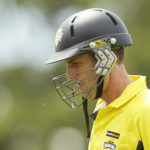 Former Aussie cricketer Simon Katich has turned the spotlight back on Australia’s own actions in response to former captain Michael Clarke’s criticism of Australia’s new brand of ‘nice’ cricket. 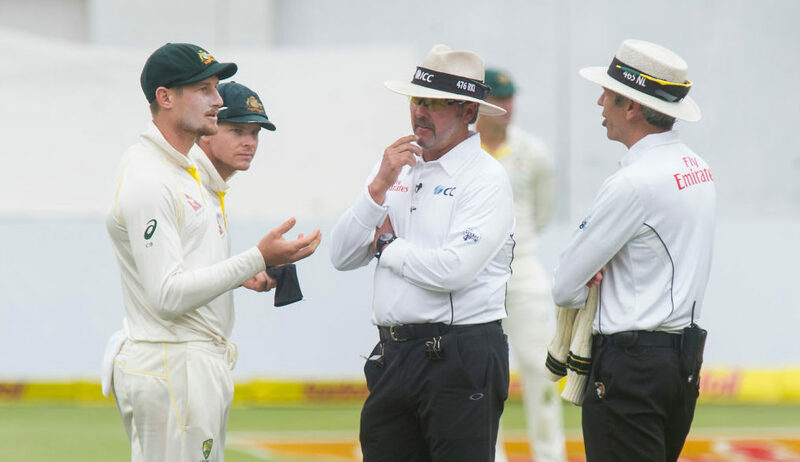 Steve Smith on Saturday said he won’t resign over the latest ball-tampering controversy, but he would have woken up on Sunday morning with calls for his head.